Here are some FAQ’s about Warren Forest Park – if you would like more information, please contact us by phone or email, we’ll be happy to help! Is Warren Forest part of a larger group? No, Warren Forest is family owned and run, with the owners living on the park. When purchasing a holiday home at Warren Forest you will always be dealing with the family. 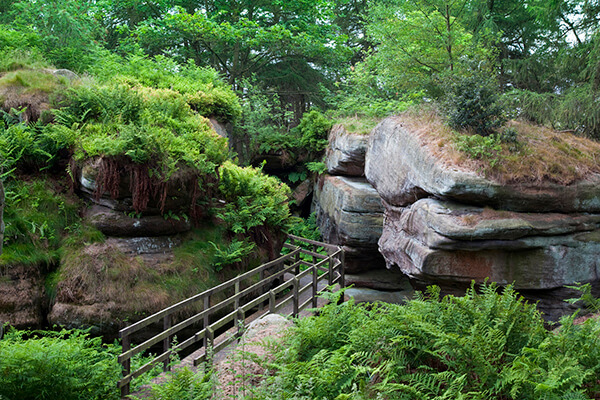 We are currently in our 23rd season, although the park has been established for over 40 years. Is the park graded by the tourist board? 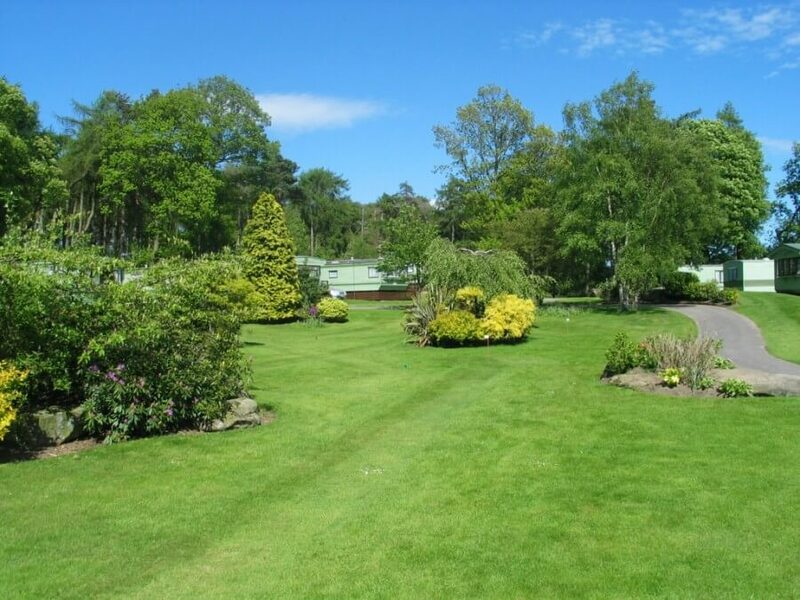 Yes, Warren Forest is a Five Star Holiday Park and has previously won ‘Best park in Britain’, ‘Best Park in England’ and ‘Most Improved Park’. 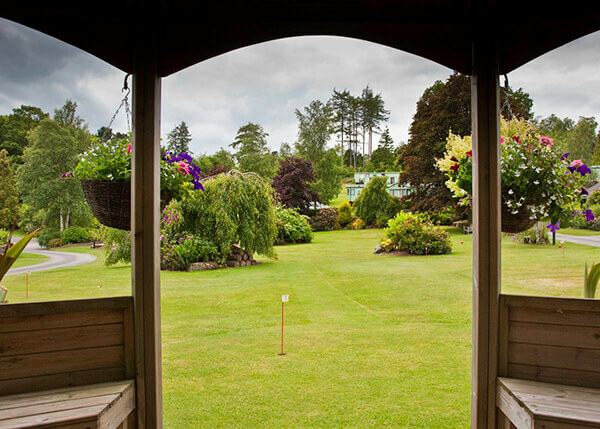 We have also received a White Rose Tourism Award and a David Bellamy Gold Award. Stars are awarded by ‘Quality in Tourism’ and 2017 is the 22nd consecutive season the park has gained the highest rating, indeed in June 2014 we became on of they very first parks to achieve the prestigious ‘Gold Award’ for 5 star parks something we have maintained for a third consecutive year! The park opens in mid March and closes in Mid November. Can I visit the park during the closed period? You can visit your holiday home when you wish, during the closed season the water is drained down but electric and gas are still available. Can I live in a holiday home? No. The park is a holiday park with static caravans for holiday use. Are there any touring/tent pitches or hire units? No, All caravans are privately owned, no subletting is allowed, although close family are allowed to use your caravan. No touring or tent pitches are available. Is Warren Forest a family park? No, Warren Forest is geared towards adults and no childrens facilities are available. Yes, Normally limited to one per caravan and dependant on breed. Can you supply any make or model? 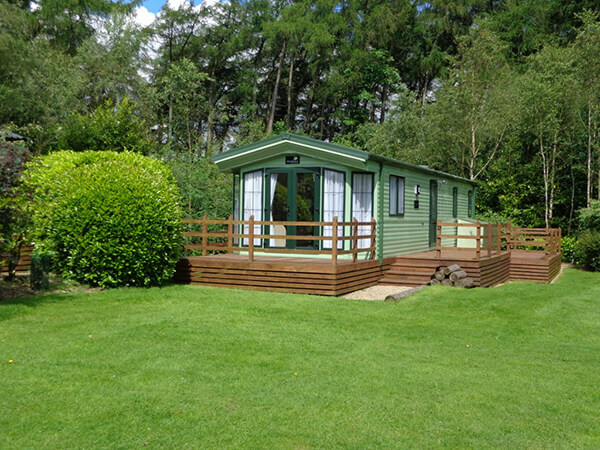 Yes we can supply any manufacturers models, all caravans at Warren Forest are in environmental colours (Green! ), but all models can be ordered to this specification. Do you have any holiday homes for sale? We normally have a number of new caravans, on display, for sale. Occasionally we have good quality pre-owned caravans available – Please check the ‘Caravans Sales’ Page for details. Are all pitches fully serviced? Yes, All pitches have a 32 or 16 amp electric supply with an individual meter. Gas is in cylinders and available on the park and each pitch is connected to waste and water. Can I park next to my holiday home? The majority of pitches have parking for one car, other areas are provided for visitors parking. Do I need an appointment to view? 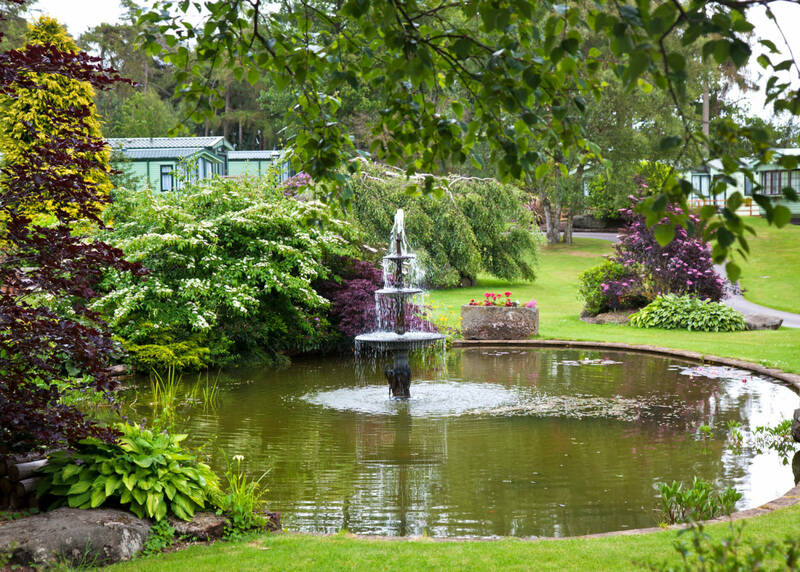 During the season the reception is open from 10am – 4pm and normally someone is available to show you the caravans on display. However appointments are appreciated and essential in the closed season. Do all holiday homes have timber deckings? Yes, We construct the deckings on the caravans when they are new. The size depends on the length/layout of the caravan, for example some may have front opening doors and therfore front deckings. All are individually designed and use only treated timbers. Where are the nearest villages/restaurants? The closest village is around 3.5 miles away, although within 5 miles there is a large selection of pubs and restaurants. 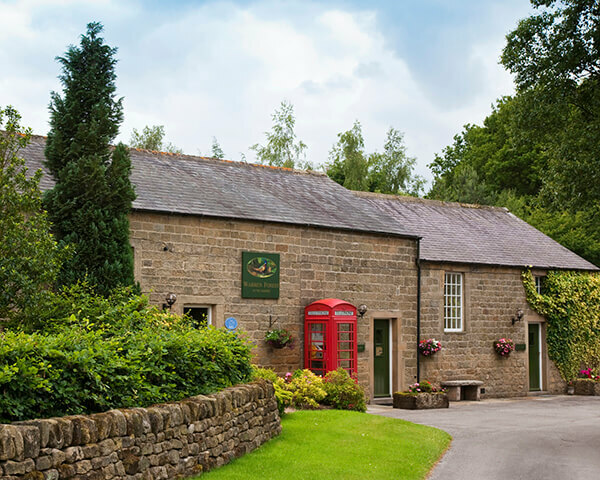 Pateley Bridge is around 5 miles away and has everything you may need for a short stay. Please see the ‘In the Area’ page for further details.